DriveNow has teamed up with Local Tennis Leagues! Flexible tennis with flexible car sharing? Get your racket out! At DriveNow, we love being on the move. That’s why we’re excited to announce that we’ve teamed up with the UK’s most popular, modern and flexible tennis league. 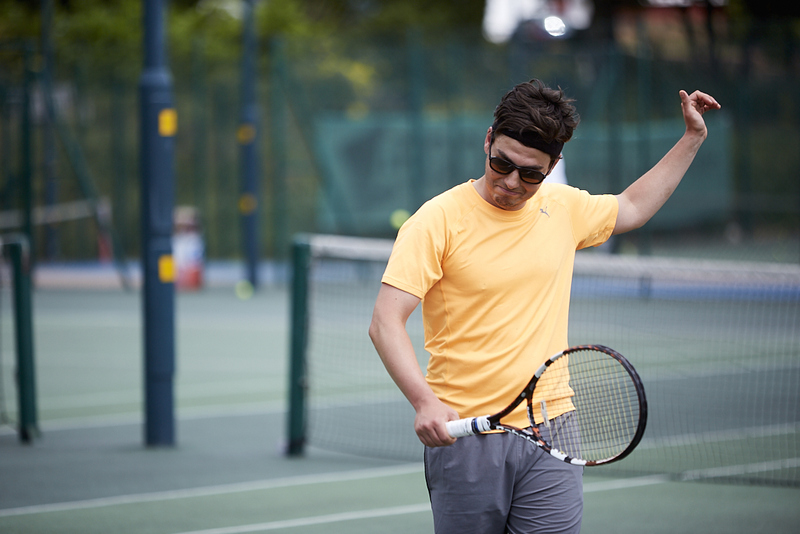 Local Tennis Leagues provides friendly, competitive tennis in London (and across the UK) and is designed for all levels. The leagues offer busy Londoners the chance to play tennis where and when they want. You join a round robin format league with players matched to a similar standard, suiting your ability and location, and then choose a match time with your opponent. It means tennis can now fit into the busiest of lifestyles, and close games are close by! 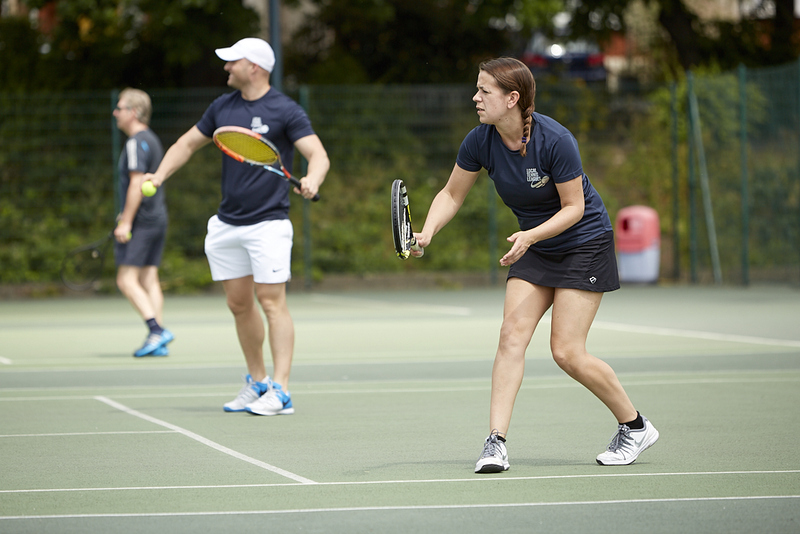 Local Tennis Leagues helps build a sense of community, puts local players in touch with each other and gives people a way of seeing themselves improve - plus, it's a great way to boost your fitness and stay active. So why not give tennis a try? Take a DriveNow to get to your matches after work and at the weekend, or arrive home warm and in comfort after the game.